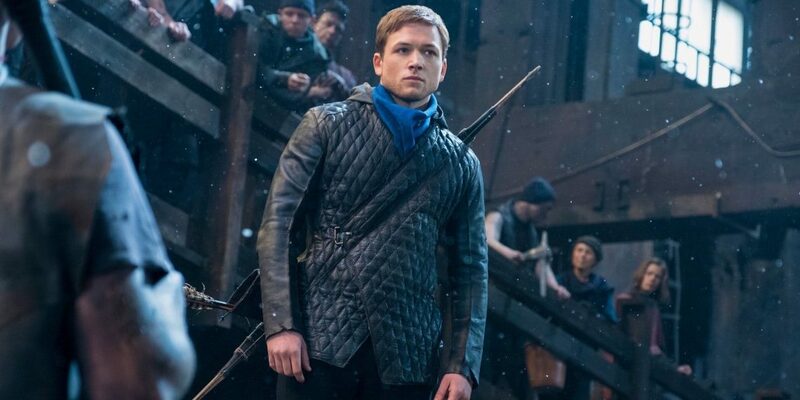 Are you ready for a brand new take on the classic literary character, Robin Hood? 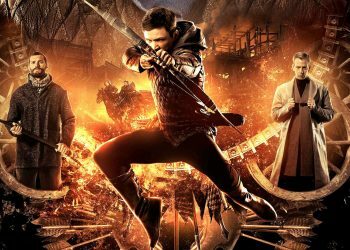 Are you ready for a brand new take on the classic literary character, Robin Hood? Well, we have good news for you. 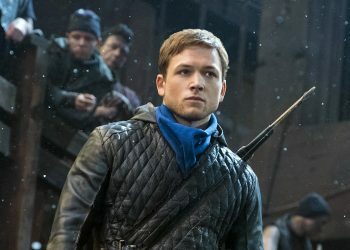 We’re giving away free tickets to catch the Malaysian premiere of Robin Hood, starring Taron Egerton and Jamie Foxx. – Winners will be announced on the 20th of November 2018 (in the morning). 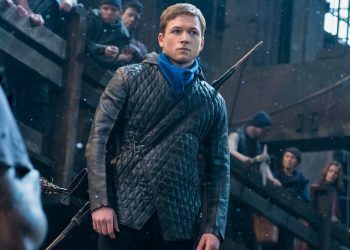 Official Robin Hood Teaser Trailer Just Dropped!